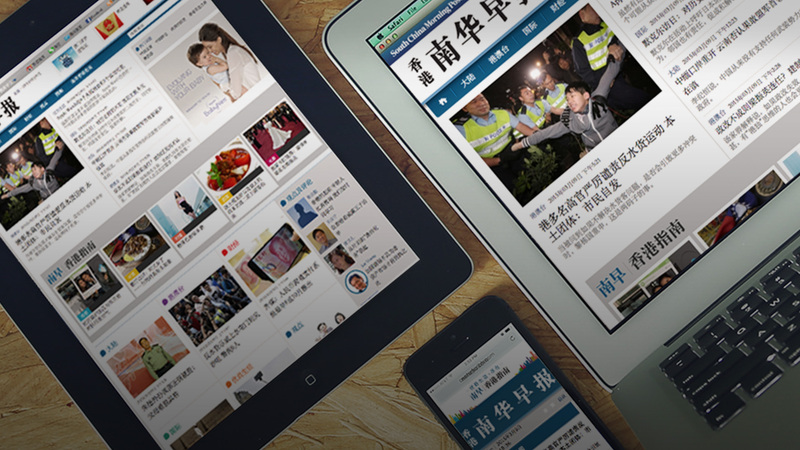 nanzao SCMP | Portfolio | Document On Ready Ltd.
We fuse our creativity with your business. Creativity in every aspects: planning, art, solution, analytics. Let's outline the digital future together! Find out how we work, process and build for your business! Or call us for a chat on +852 6388 4309. We look forward to meeting you! We fuse our creativity with your business. 2019 © all right reserved by Document On Ready Ltd.